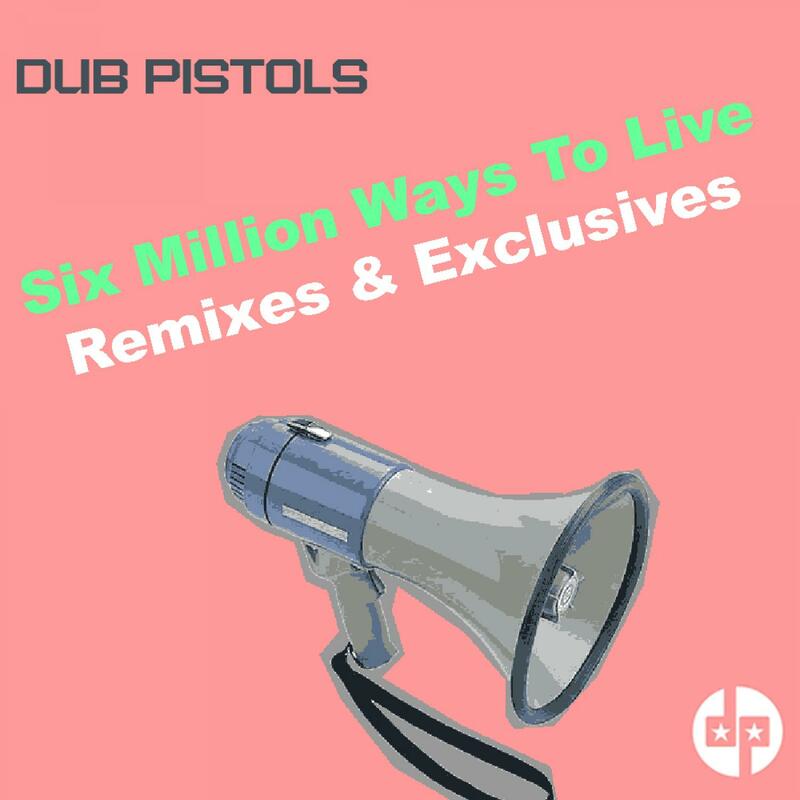 "Six Million Ways To Live - Remixes & Exclusives"
This is a digital only monster package of no less than 37 tracks + remixes from the Dub Pistols highly acclaimed album, 'Six Million Ways To Live'. Featuring Terry Hall and Horace Andy the original album is now a classic. This new digital release includes all the original tracks + mixes plus 9 previously unreleased mixes including huge ones from Bushwacka, Coloursound, Jon Carter + Paul Daley.